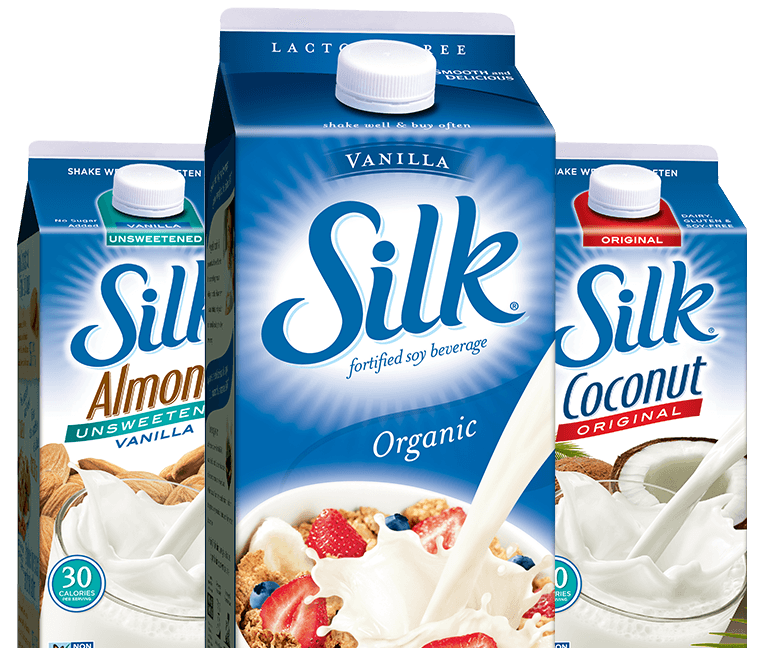 At Silk®, we want all consumers to be well informed about the foods they choose—and that’s especially true for people with food allergy concerns. You can be sure that our ingredient statements are accurate and that we’ve taken special care to make our products safe and wholesome, as you’d expect them to be. But, just to be on the safe side, if you have allergies please consult your physician before trying this or any new foods.